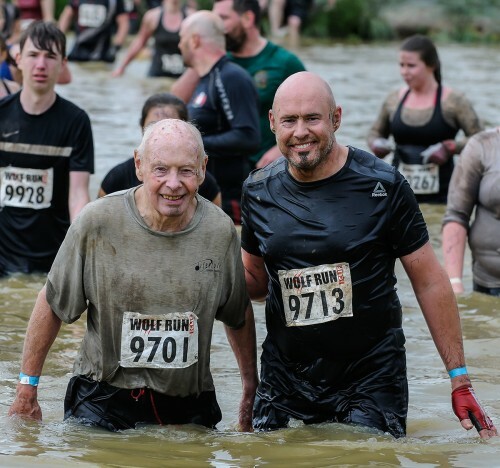 At the age of 81 Stan Buteux has smashed the previous record of 73 for the oldest person to have completed a Wolf Run. 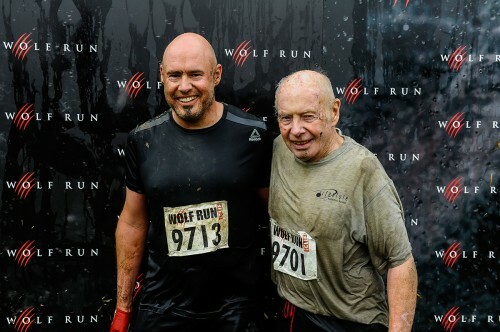 He said: “My son asked me to run as he knows I wanted to do a race with him. 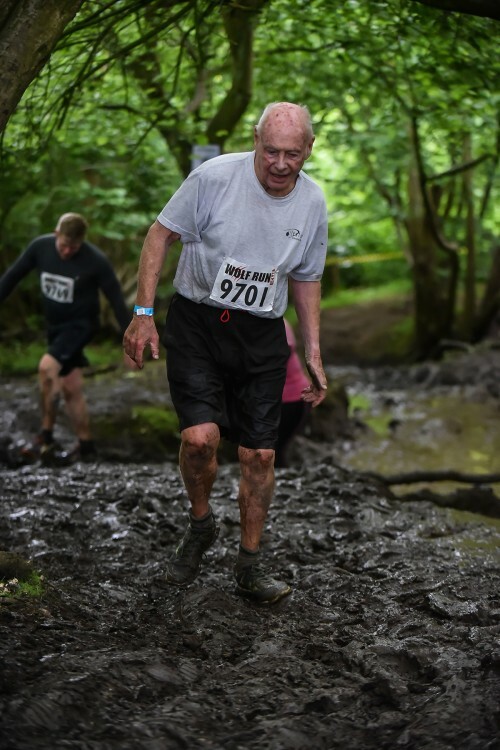 I normally run half marathons and marathons, I started when I was 58 to keep fit. 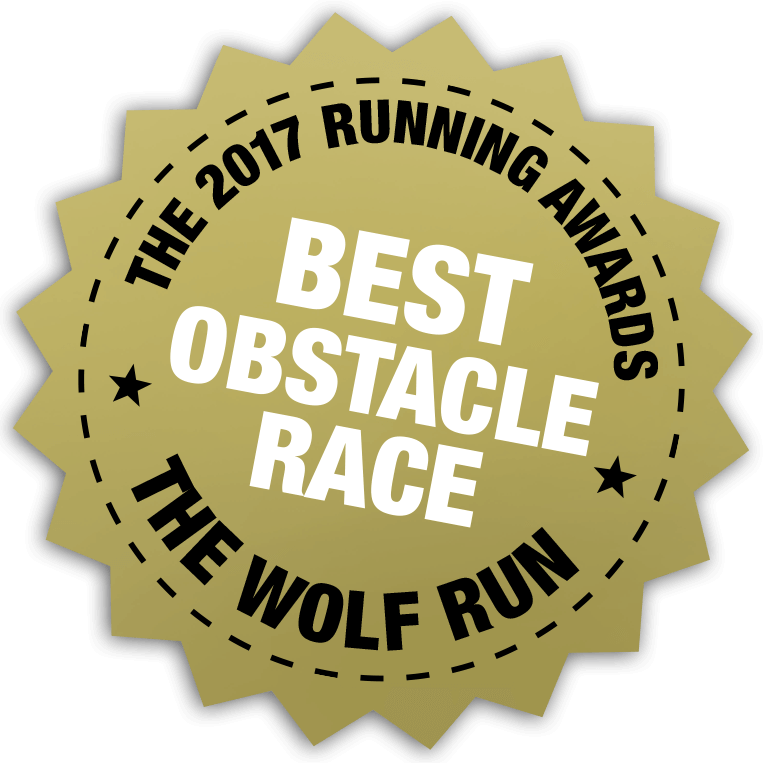 I go to the gym every other day and do weights and the treadmill, pressups, pullups etc and focussed on this for the Wolf run. Two years ago I was diagnosed with cancer and have had 5 operations since to remove various growths, including 1/3 of my right lung. I haven't stopped training or running but I am not as fast as I was! Not that I ever was. Stan you are an inspiration to us all!